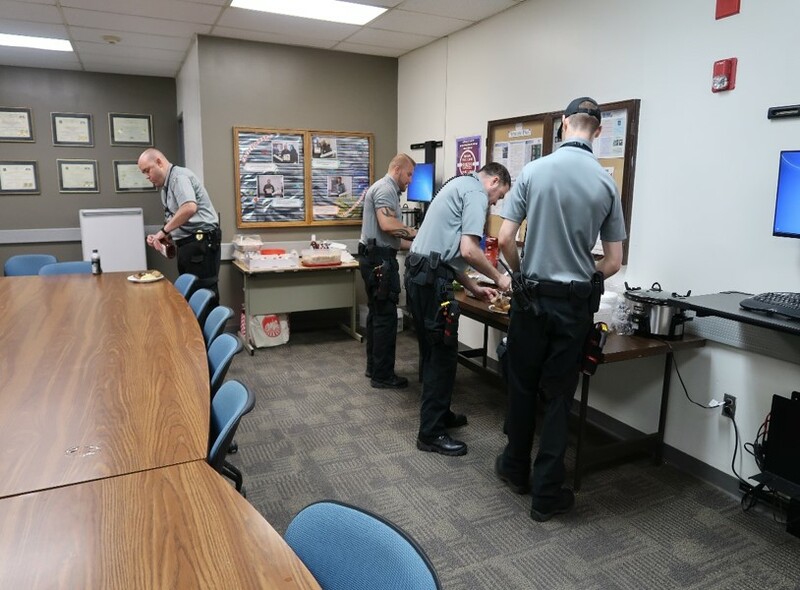 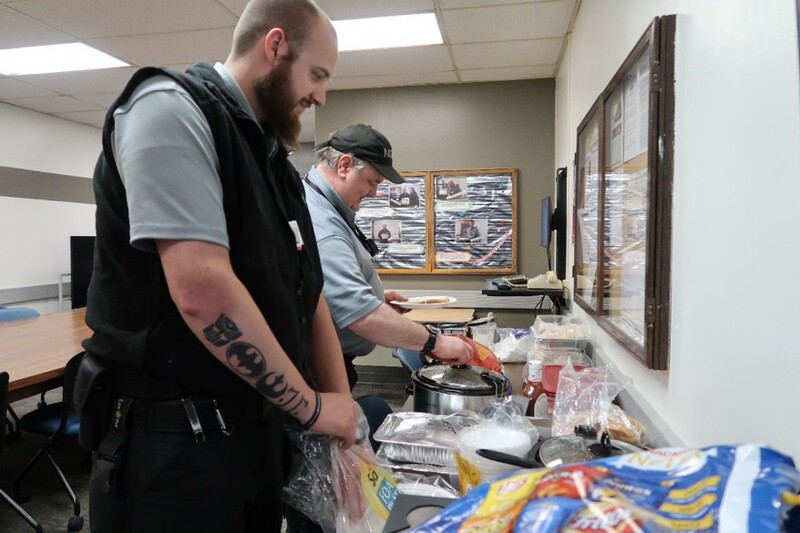 To celebrate the 4th of July at the Diagnostic and Evaluation Center (DEC), Sergeants and Lieutenants banded together and put together a meal for the staff on all three shifts. 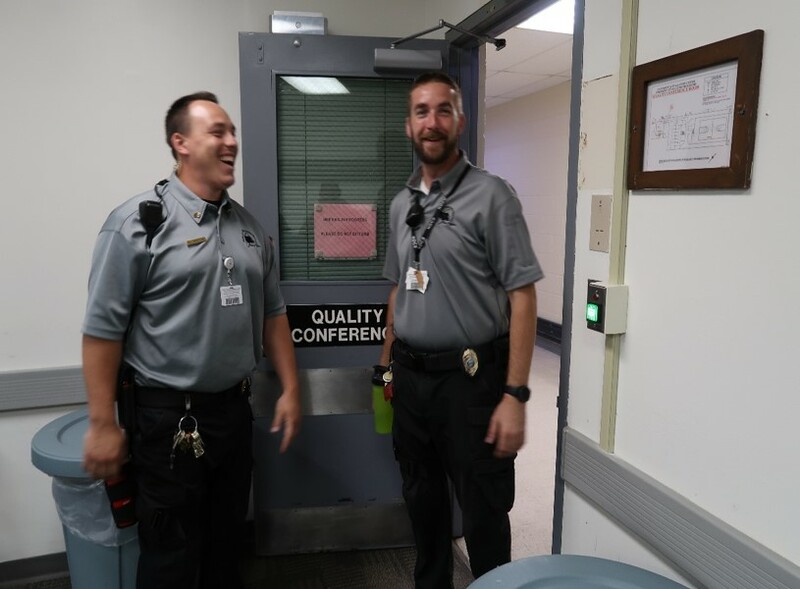 This was done with no notice to the staff with the hope that the supervisors could show their gratitude for all the work their shifts do every day. 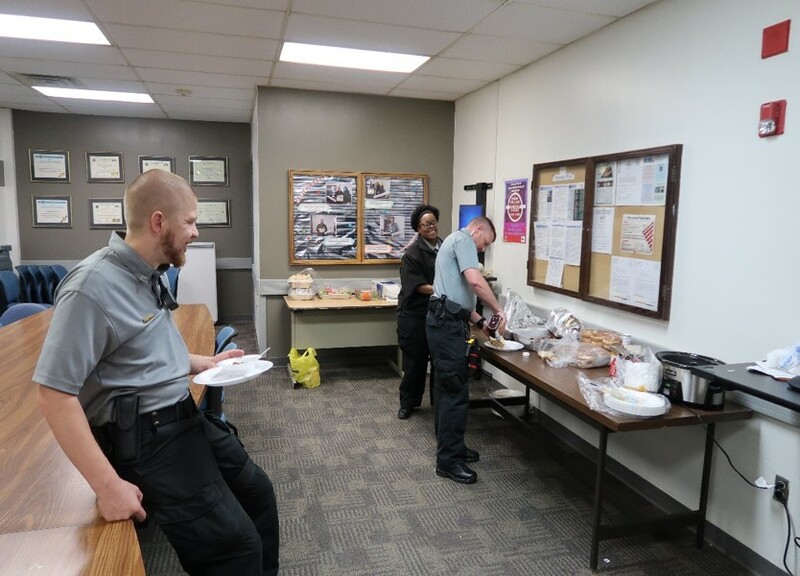 Thank you to all of the staff at DEC for the great job they do every day!